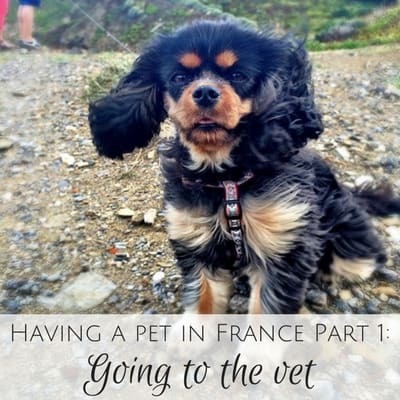 If you’re considering a move to France and want to add a pet to you family, read on for one woman’s story on adopting a pet in France. 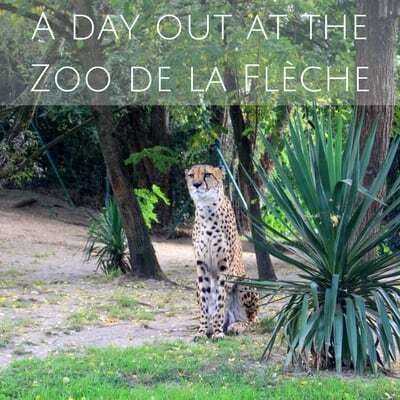 Welcoming over 400,000 visitors each year, the Zoo de la Flèche not far from Angers, France, is well worth the trip for both kids and adults. 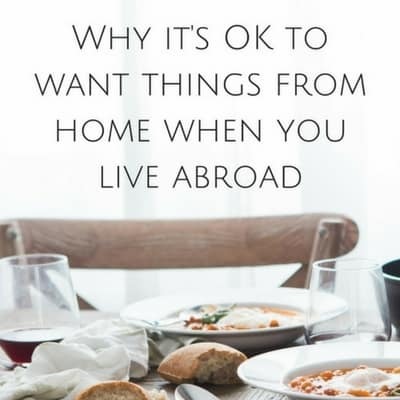 You don’t have to look very hard online to find a foreigner abroad looking for some of the comforts of home. Here’s where to buy American food in France. Everything from baking supplies to candy and even beverages. Looking for some good French culture stories? 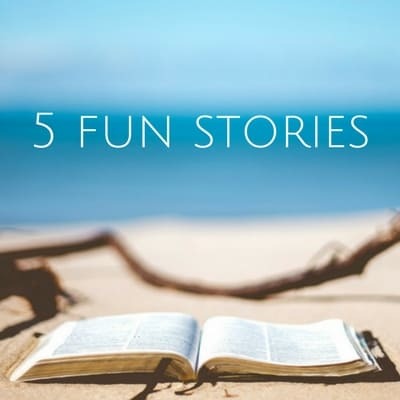 If you’re new here, you might have missed these stories that have made their home way back in my blog’s archives. 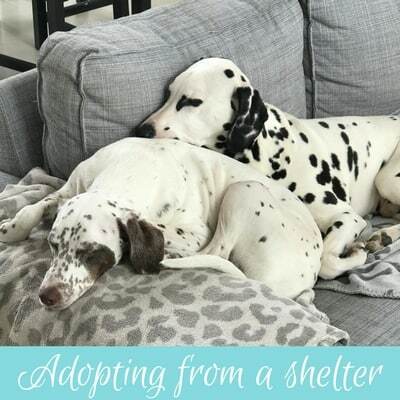 So pour yourself a beverage and cozy up…. 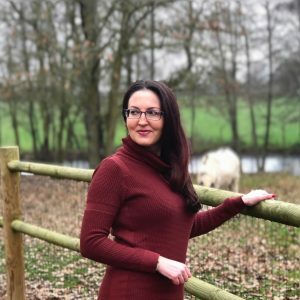 I’ve been living in France now for over 5 years, and little by little, it’s been changing me. 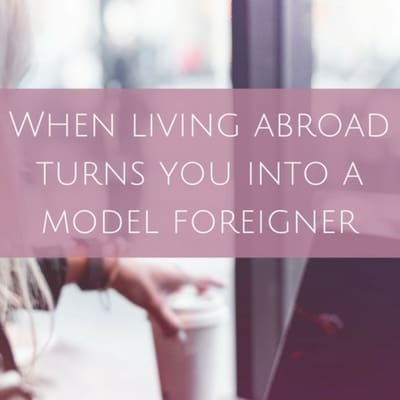 These changes have crept up on me, and now looking back, I’ve noticed some distinct areas where living abroad has molded me into a model foreigner. Why is this the case and how did it happen? This isn’t a fluffy feel-good post on how life in France is OMGAMAZING 24/7. Nowhere is perfect day in and day out and that’s the truth. 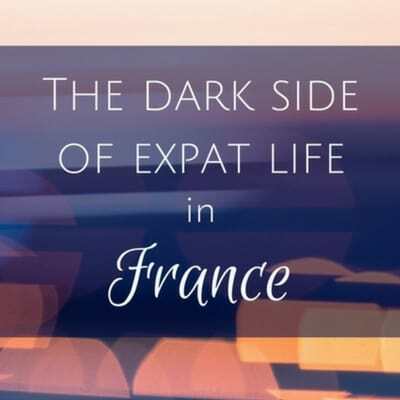 This is a post about mental health and the dark side of expat life in France (or anywhere). 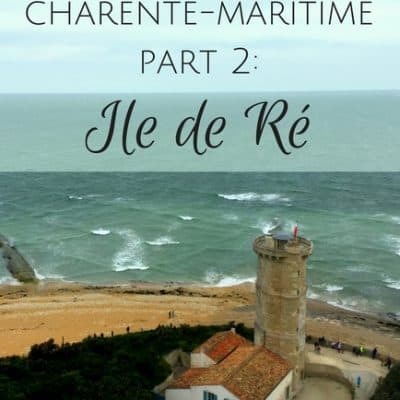 A few weeks ago, Tom and I headed to the Charente-Maritime department of France and drove to the Ile de Ré for the day. Just a short drive from La Rochelle, it’s officially made my short list of my favorite places in France. Here’s a video of our France canal cruise on the Canal du Midi. Pretty doesn’t even begin to describe it! 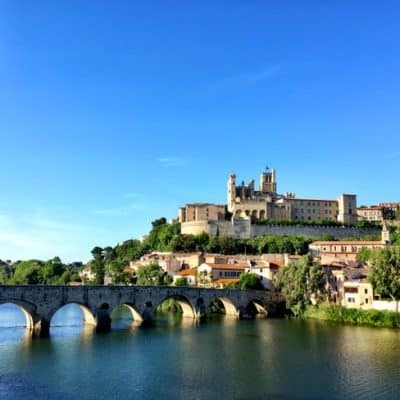 Read on for our DIY canal cruise Canal du Midi trip! 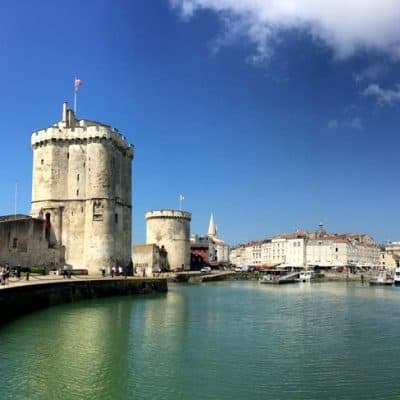 Our long weekend kicked off in La Rochelle, a coastal city about 470 km from Paris whose history is just as impressive as its modern-day approach to life. After our first self-piloted canal cruise, people asked me whether or not someone new to boating can do this type of vacation. Can a total beginner handle a canal boat? 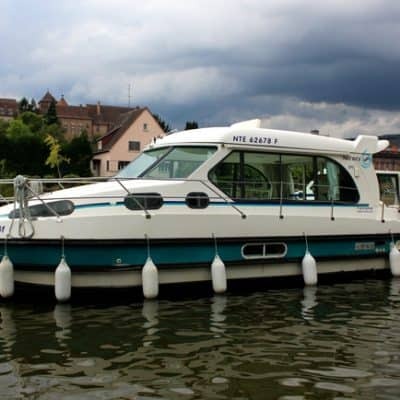 What’s a good beginner canal cruise? Everything is constantly changing around us, including the people. Our environment factors in to how we adapt and evolve and sometimes it’s for the best. 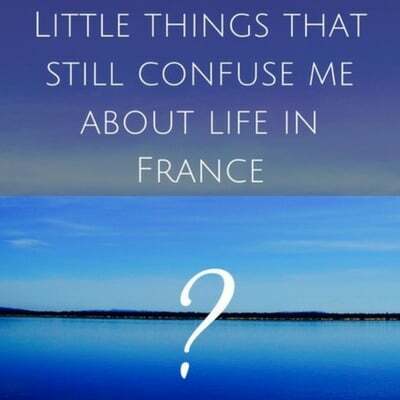 I’ve been in France now for 5 years and life in France has changed my life for the better in ways big and small. 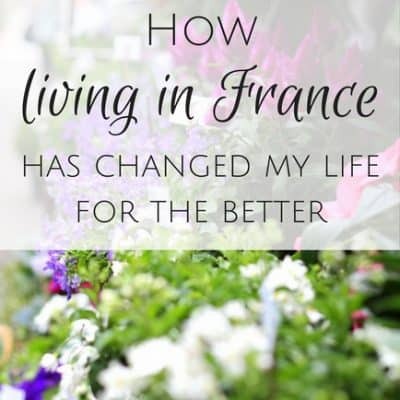 French culture, language learning and more have made me a more open person. 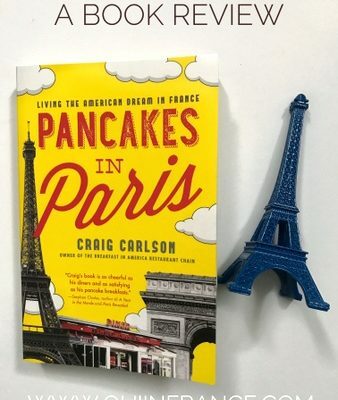 Wow, Oui In France turns 5 this month! 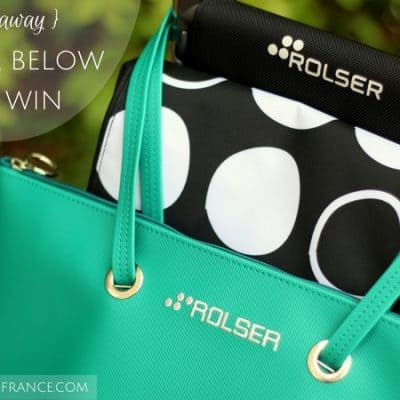 To celebrate, I teamed up with Rolser and they’re giving two readers an awesome prize. Want to win a Rolser shopping trolley? 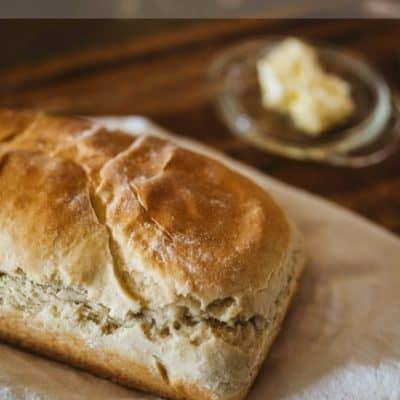 Pass the bread, please. That’s not “bread”! 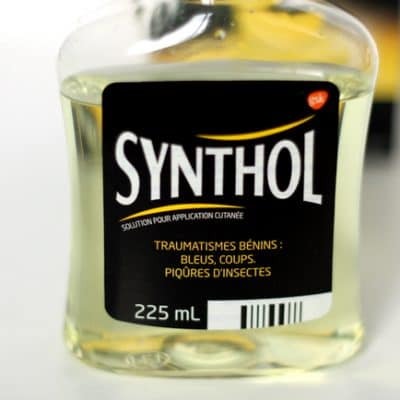 When I moved to France, there are all kinds of everyday things that confuse me. I felt like my adult self was tossed back to infancy in some ways. From French culture, to the language to general know-how, moving to France as a foreigner can be pretty confusing. Do you know how the French write numbers? Let’s talk about how to write numbers in French. 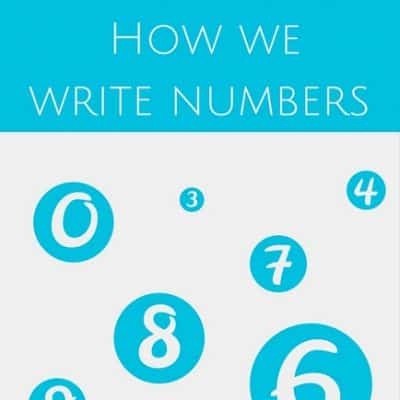 There are a few slight differences between the way Americans and the French write numbers. Let me show you what numbers are written differently and what to watch out for. Handwriting isn’t always clear so the way the French write numbers is something to be aware of when in France. 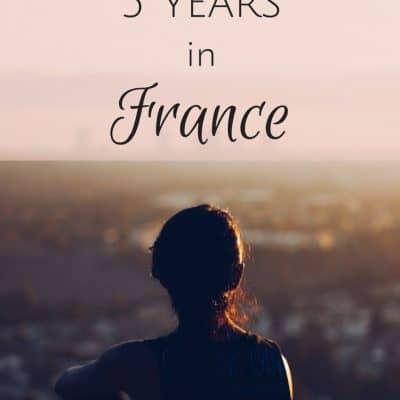 This is me reflecting on 5 years in France. Truth be told, this post has been in my drafts folder for months. I kept starting it and then deleting what i’d written not sure what I should say or how I should say it. 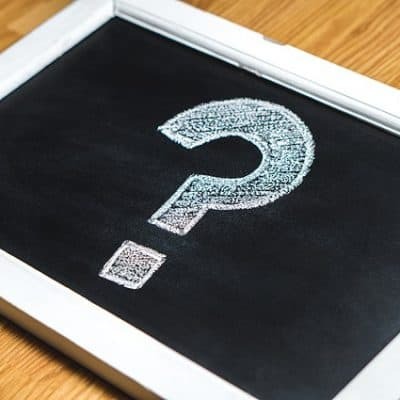 Questions French people ask me… all the time! Depending on how long you’ve been in France and who you socialize with, French people have probably asked you some strange questions. And a bunch of normal ones as well. Here are the top questions French people ask me.